Life in camp is very sweet and bitter depending on the state you are deployed to. 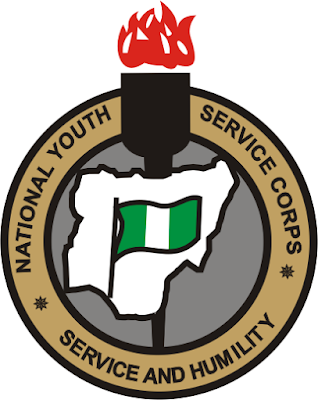 base that, many corp members are always in a hurry to head home to cool off from the stress undergoes during the 21 days in camp. During the process of getting this exert, many corp member do land themselves into issues due to lack of guideline on how to go about getting this exerts. Because if that, we deemed it wise to bring to your steps the method or format of writing exert letter to the state coordinator in other to b granted the needed exert. I, _________ with state code no _______ Wish to seek your permission to travel for two weeks, from ____ to _____ to enable me bring my properties over from home and settle down for work at my place of primary assignment. Thanks for your consideration.